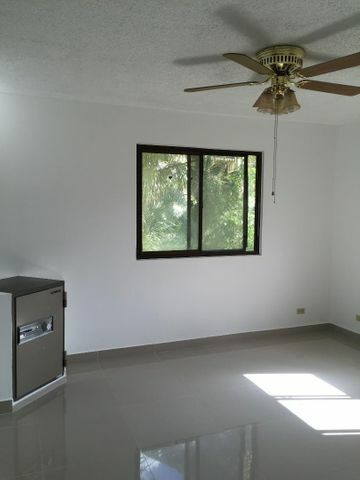 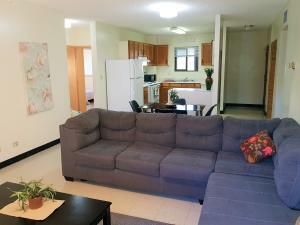 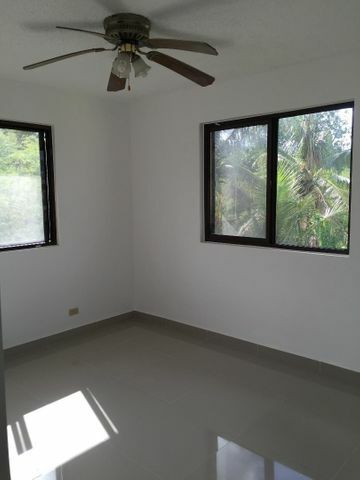 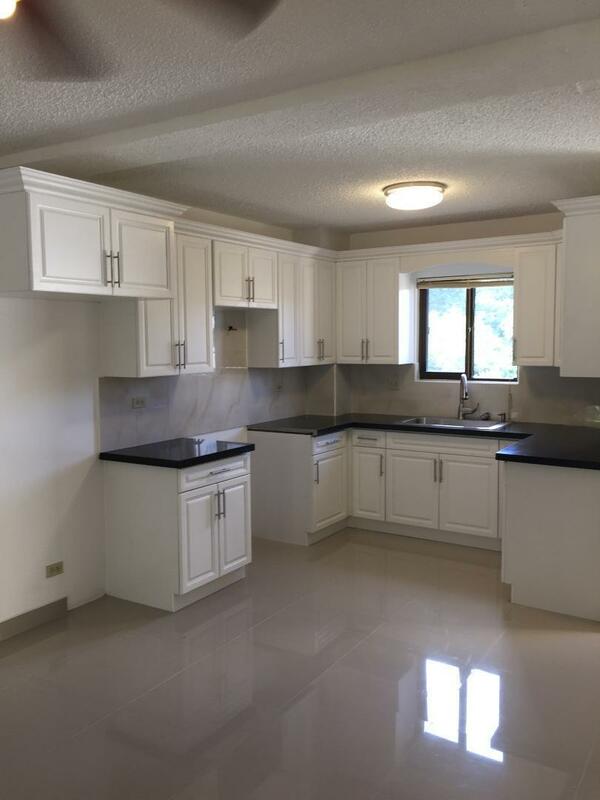 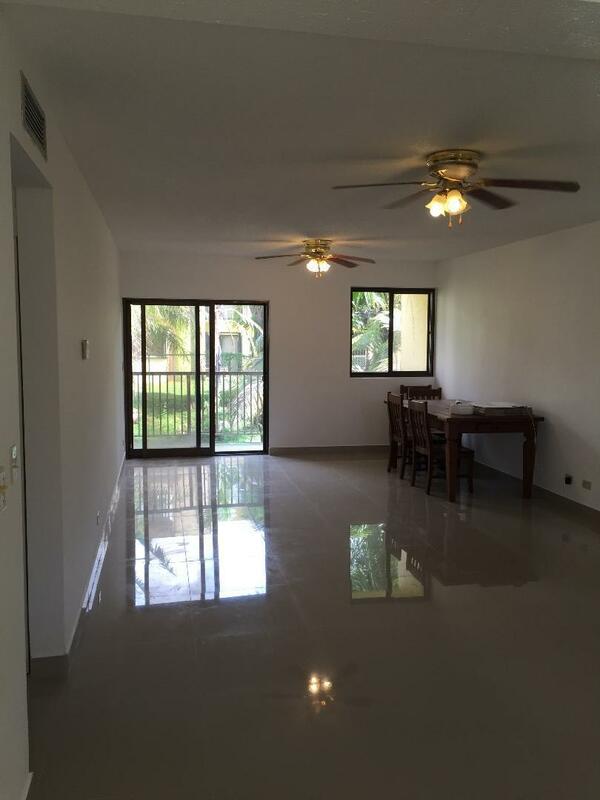 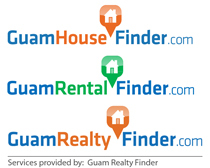 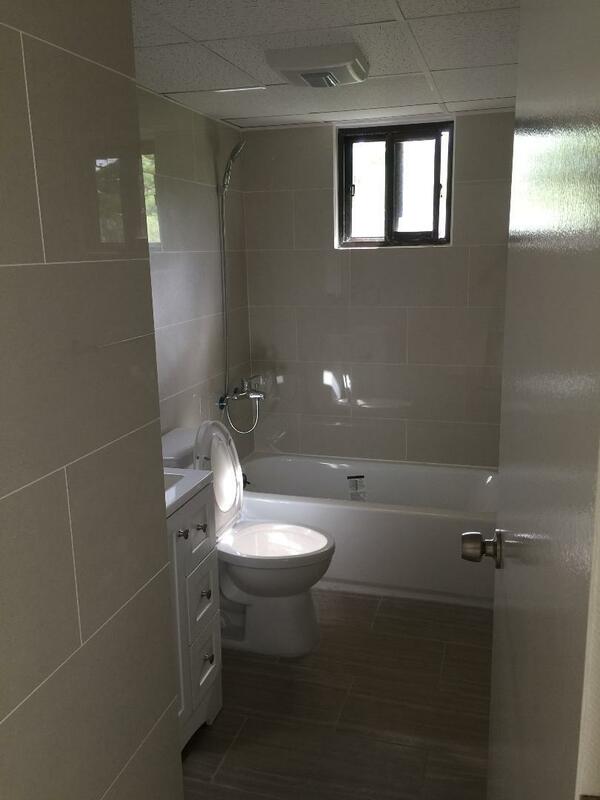 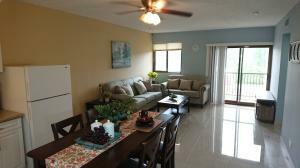 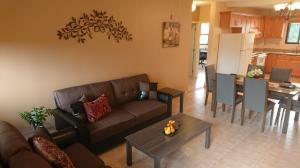 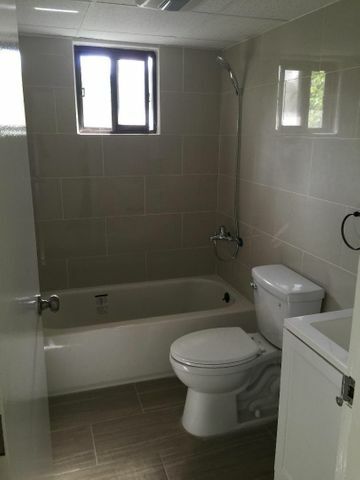 Just completely renovated 3 bd unit with energy saver central air-conditioner. This unit has 3 parking spaces. 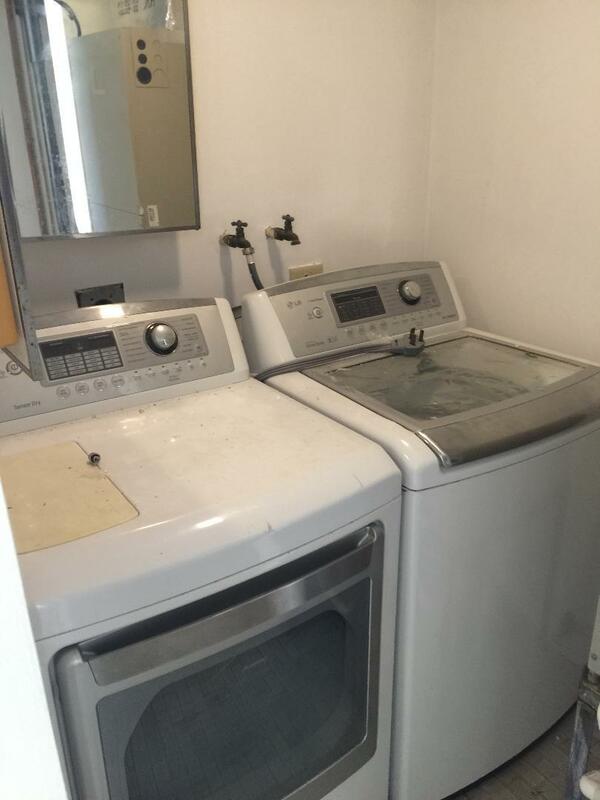 New refrigerator,oven,washer and dryer included. 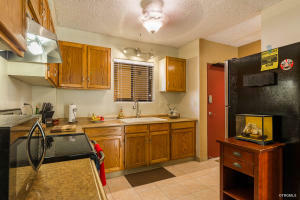 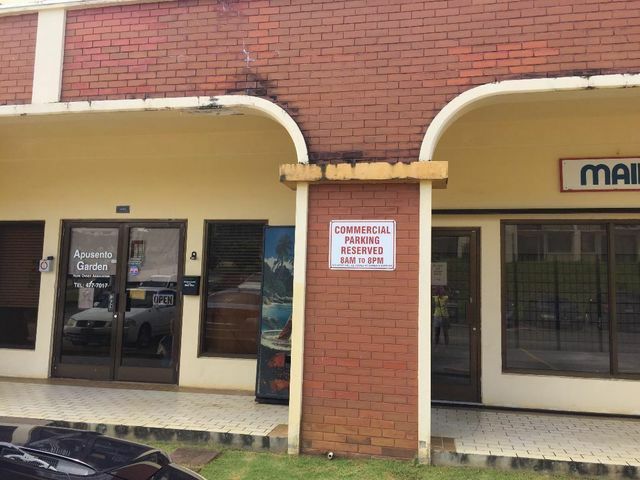 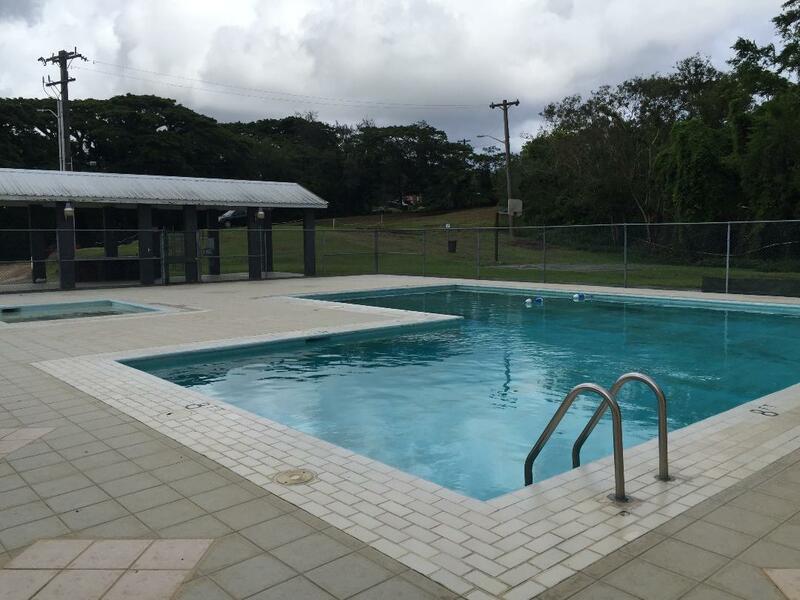 Amenities include swimming pool,mail delivery,mini mart and laundry mat. 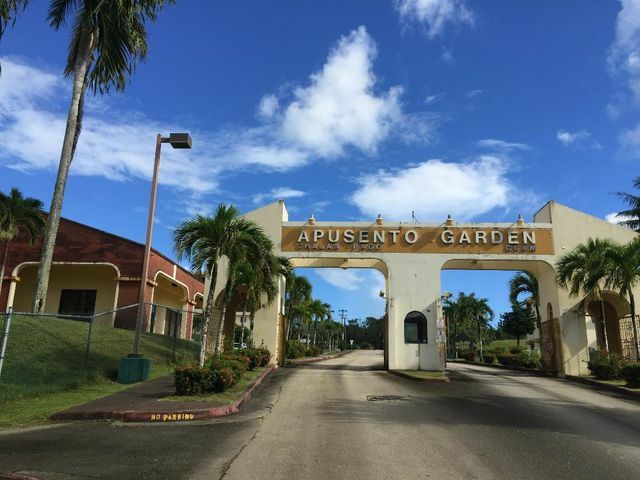 Security guard house and management on site.